All of us want a wardrobe that magically accommodates everything we have and yet has room to spare. 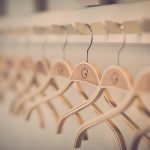 But sadly, only in CS Lewis’ world can you really find wardrobes that can hide entire worlds; for most of us, it’s a constant struggle trying to fit in all our belongings into a confined space. Truth is, it doesn’t have to be that way. With HomeLane’s new Armadio wardrobe that’s based on the globally followed system 32 modular design standards, you can now bring home a wardrobe that actually listens to you! Wait. What’s ‘system 32’ again? In the modular furniture industry, system 32 is an internationally recognized drill pattern for furniture in which the distance between any two screws in the module is always 32 mm. This standard is followed by internationally recognized hardware brands such as Hettich, Häfele, and others. This drill pattern allows for perfect alignment of hardware fittings and easy movement of pieces. It also aids in installation and assembly of products since all hardware is based on a single pattern, and makes it easier for modules to be assembled faster and without hassle. Ok. But what does HomeLane have to do with it? 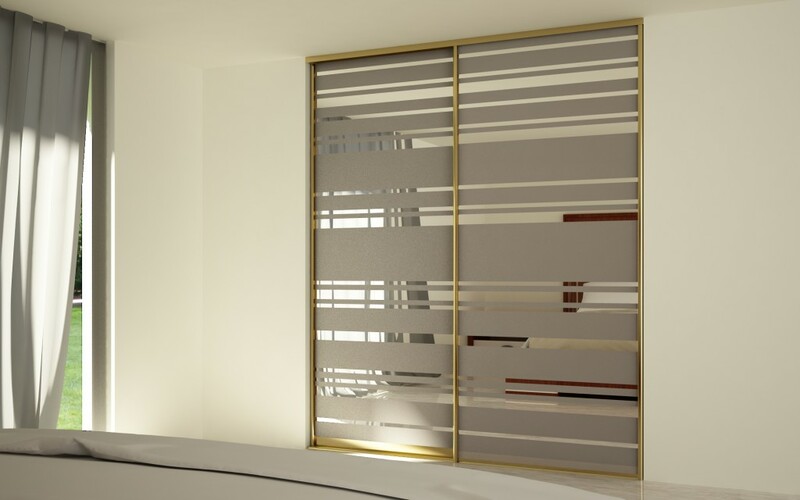 HomeLane’s Armadio is one of the first wardrobe designs in the country based on the system 32 pattern. As such, the design is perfectly compatible with hardware from internationally recognized brands – Hettich is what we usually prefer! Assembly and installation aside, you can be entirely sure that the product you are receiving is created using global standards. 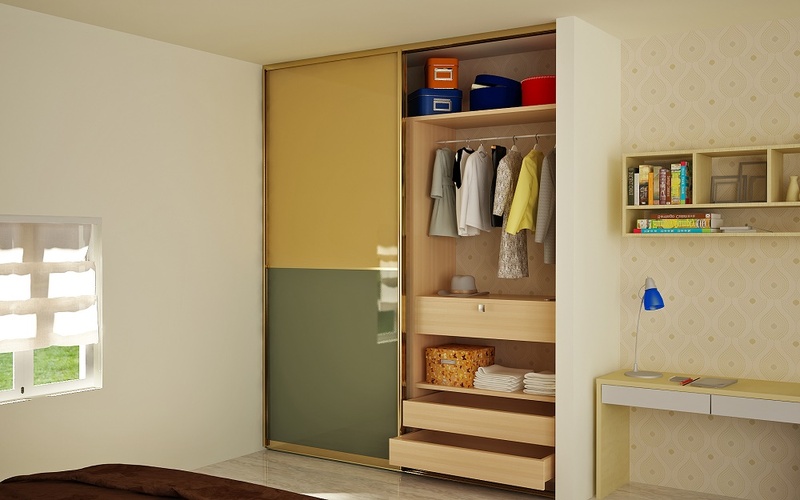 But this is not all, the best thing about the Armadio is that the internal fixtures – the drawers, shelves etc. – are all movable! The scope for customization and adjustments is just unbelievable! You did not just say that. 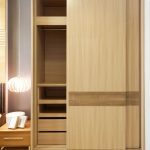 A wardrobe with moving internals? Yes! That is the beauty of the system 32 pattern. Since all fixtures and hardware use the same drill pattern, it’s easy to move them around and fix them into the pre-ordained slots. And you don’t even need to call someone home for this – a few basic tools and you can be a DIY wardrobe organizer all on your own! So the next time you need extra space to stack your work shirts, just move the drawers a few notches down and make the room you need as per your convenience. Wow. Tell me more about this wonder wardrobe! Well, you already know about how the internals work in this wardrobe. Let us give you a glimpse of the exterior too. The Armadio is the perfect example of sensible science meets good modular design. 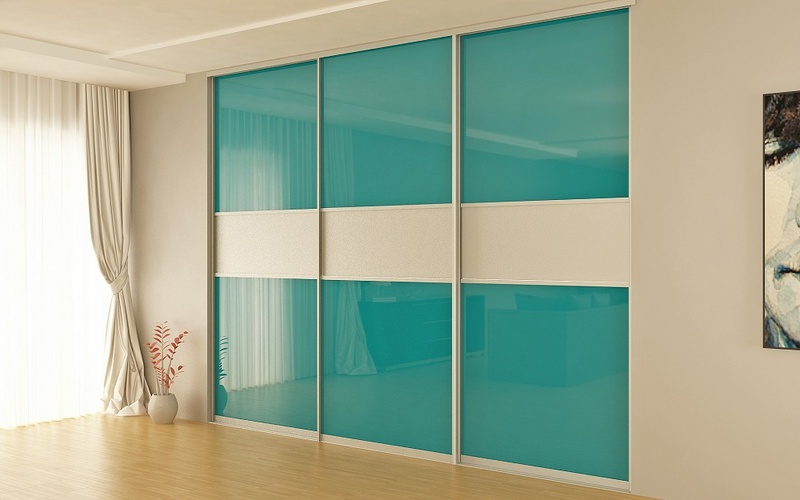 This range comprises exclusively of floor-to-ceiling sliding door wardrobes that have a seamless, ultra-modern design. The wardrobe extends up to a height of 9.5 feet whereas normal wardrobes are only about 7 feet or so with separate space for the lofts. 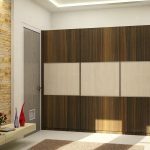 The shutters/wardrobe doors can be made of various materials ranging from plain or laminate/lacquered glass to plain or coloured mirrors with frosted stripes. The shutters have a glossy, champagne-coloured finish which adds a hint of modern glitz to your bedroom décor. A true beauty that is!